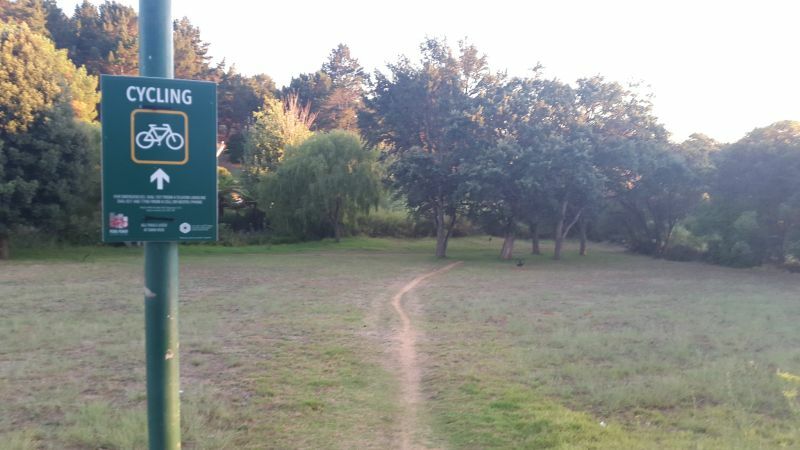 In February 2016, after a public participation; the City of Cape Town opened the Constantia Greenbelt to cyclists. 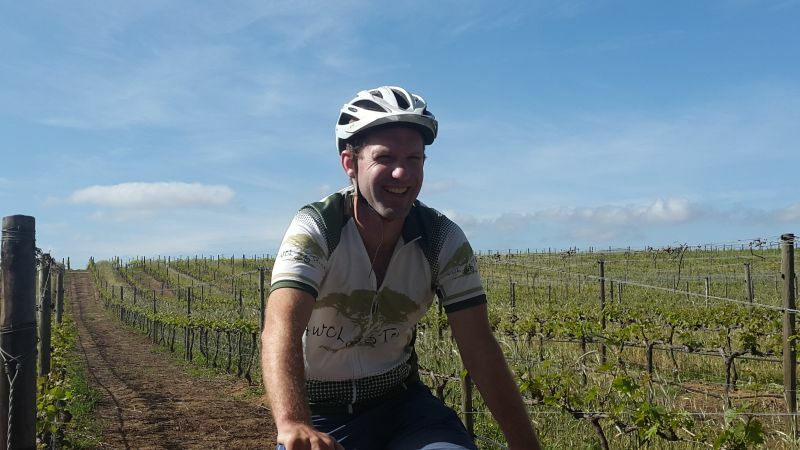 AWOL Tour guides are able to offer guests an easy mountain biking route away from tar roads to explore the vineyards in the Constantia Wine Valley. With our Constantia Winelands tour starting at Groot Constantia, guests can now opt to do a beginning mountain biking trail along the Keysers River. 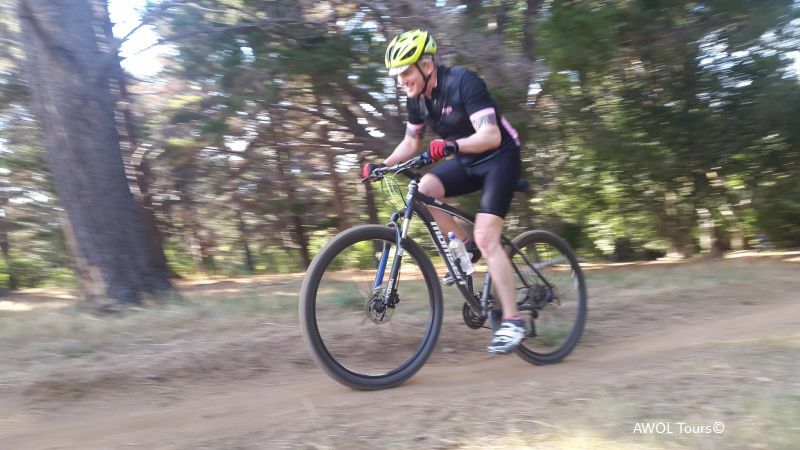 The single track trail is fairly level with a few rocks and tree roots providing a perfect opportunity for those who would like to try their legs for mountain biking. 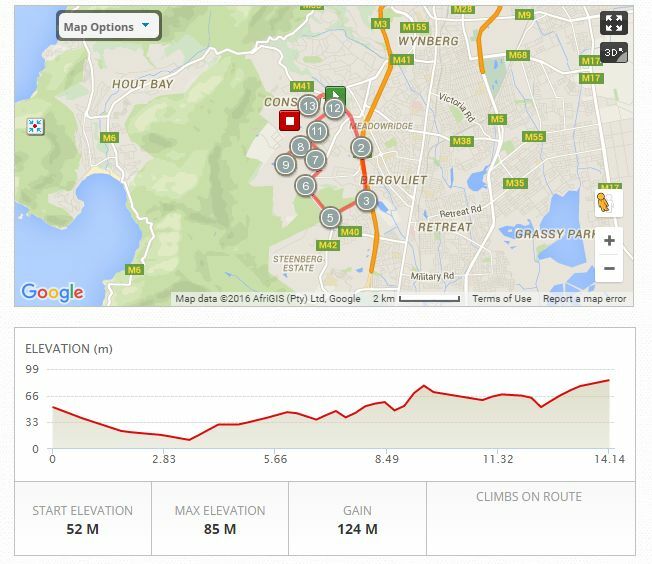 The route continues through to lower Tokai for a circular 4km track coming out at Constantia Uitsig. From here guests can opt to wine taste or for younger active members of the family a ride at The Bike Park. 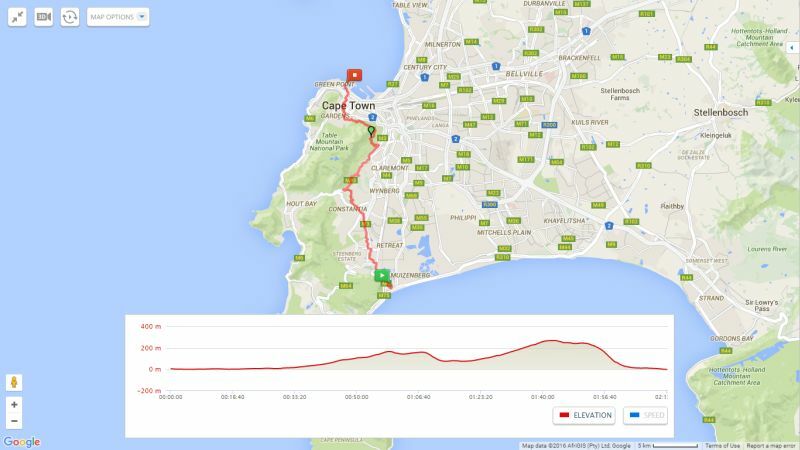 For serious mountain bikers, we can start the tour at our offices in the V&A Waterfront, mountain bike up Signal Hill to Lions Head, past the Table Mountain lower cableway station, climbing up to the Kings Blockhouse and ending the ride through the Constantia Greenbelt to Tokai and end with winetasting doing a distance of 35km of mostly off road and single track. Yes, even through the City of Cape Town its possible to mountain bike off road away from Traffic! We can also offer guests who have no daylight hours, night rides through the Constantia Greenbelt for a group of minimum four guests. AWOL Tour guides are constantly exploring new routes and keeping up to date with latest legislation so we are able to include the latest trails into our personalized tour itineraries. We look forward to taking our guests on the best trails in the Cape.